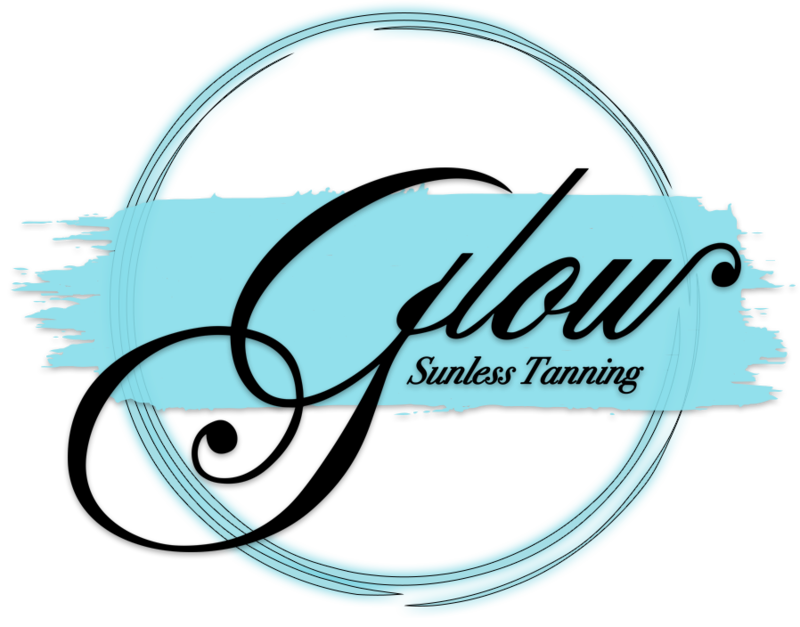 Includes 6 custom tans and 2 mini after care products for each. 2 tans and mini after care product. A trial run is recommended several weeks prior to the wedding date. 2 custom tans and our after care kit. Stage ready competition color for bodybuilders and fitness models. Bikini Bite and Posing Oil for sale at salon. Out of town competitions please call salon to book. The day BEFORE your spray tan, exfoliate with an abrasive mitt or glove to completely remove dead skin. Avoid exfoliating products with the beads and grit. NO DOVE products, Bath & Body Works, Victoria Secrets or any bar soaps. Avoid lotions, oils, perfumes and deodorant. No pedicures the day of your tan or after until tan has faded completely. Don't take a hot shower right before your visit. Women are free to tan in whatever they are comfortable in. Men must wear a bottom, no exceptions! The artist will guide you through all of the positions. Dry time 1 minute before getting dressed. Stay completely dry the entire processing time. Use only unscented body wash and lotions to care for the tan.